We all know that our students are familiar with Youtube but they are fascinated with music videos, reviews of games, and makeup tutorials. 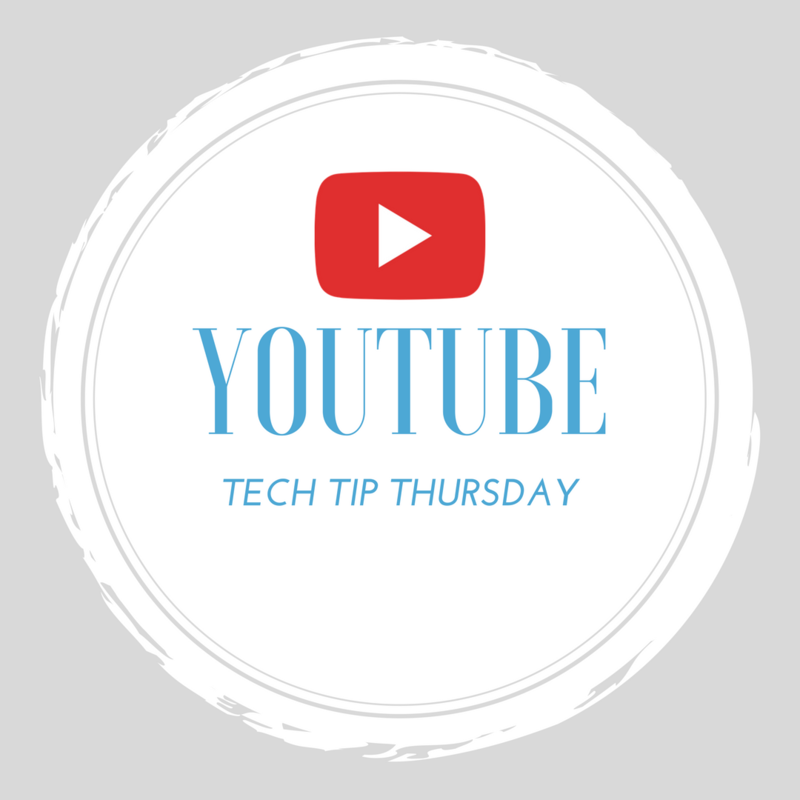 Have you ever thought about using Youtube for your classroom? 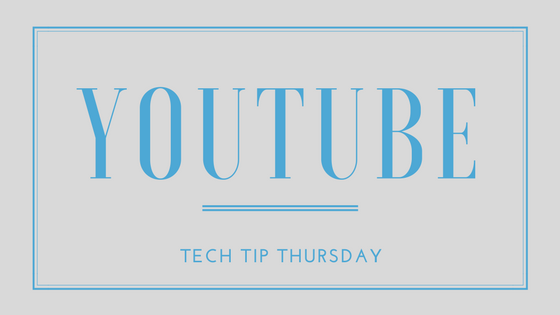 With or without a tech heavy classroom you can make youtube work for you. Today's #TechTipThursday features Youtube. Youtube is a very useful tool for the classroom. First and foremost it's FREE. That is something that you just can't beat. Youtube has come a long way. 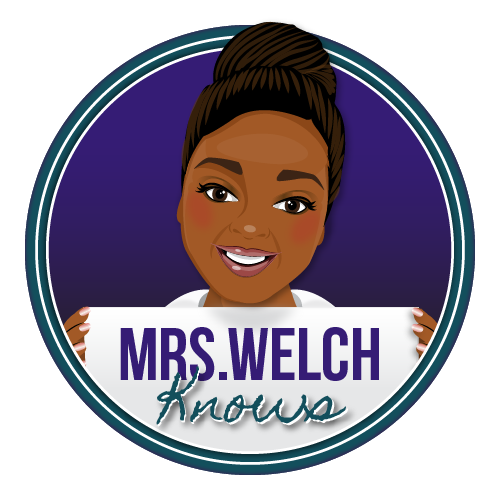 Check out my list, in no particular order, on how to implement Youtube in your classroom. You can upload videos for your students to review content. How often do you begin teaching a lesson that requires background knowledge but your students forgot the background knowledge? Create or find videos that give your students a refresher of previously learned information. Be prepared for lots of "Oh I remember that!"moments. Use youtube to flip your sub plans. Have the substitute teacher to play the video(s) for the whole class or share the link with your students to view on individual devices. You can do something as simple as an introduction for the day or be as extravagant as teaching a full lesson. This also gives you the opportunity to encourage students to be o their best behavior for the guest teacher. Try the live annotation feature that allows you to insert word bubbles or links directly in your videos. Create playlist of research or concepts to share with your students. You can create a playlist as large or as small as you would like. Create a playlist for each chapter/unit for the students to have access to along the way. If they ever need an additional example or need to see the concept taught in a different way, it'll be at their finger tips. Create a class channel to share the learning with students' parents and other family. Students can demonstrate learning as well as document successes. Students may find it fun to create a "week in review" or "Friday Rewind." Students may be able to use the channel as a study guide to prepare for assessments. Make the videos unlisted for privacy purposes but share the link with those who should have access. thanks for the visit blog and information.